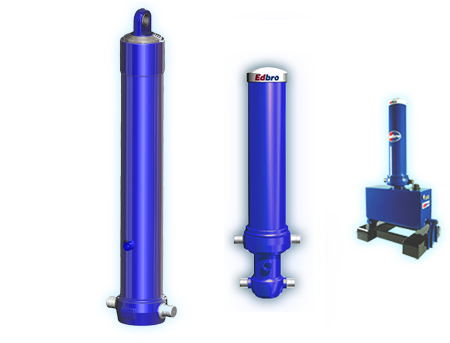 Edbro’s C Series range of cylinders is the lightest and most durable range of telescopic cylinders in the world, providing a true ‘fit and forget’ solution to tipping applications. The C Series range offers increased payloads and lift capacity for rigid tippers and semi tippers. With nearly 100 years experience, Edbro products remain at the forefront of the tipping market and offer superior safety and efficiency to customers worldwide. In addition to the range of cylinders, Edbro offers a range of associated hydraulics and accessories such as pumps, valves and controls, to provide a complete package.